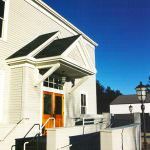 In 2006 the Town of Cornish retained Barba + Wheelock to provide architectural and consulting services to help bring Pike Hall into compliance with the American with Disabilities Act (ADA). 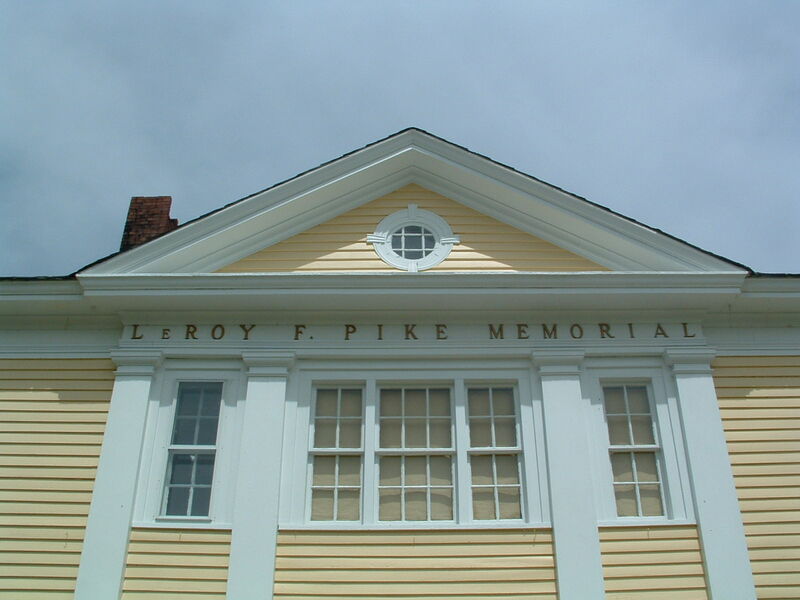 Designed by noted architect John Calvin Stevens, Pike Hall, c. 1925 is a community resource for the region with its unique performance hall. 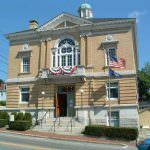 It also houses the town offices. B+W’s scope included working with an accessibility specialist to identify changes needed for ADA compliance, designing alternative concept plans, and providing cost estimates for each scheme. An additional scope of work allowed B+W to analyze life safety code issues and existing conditions as well as make recommendations for improvements to bring the building up to current building codes.